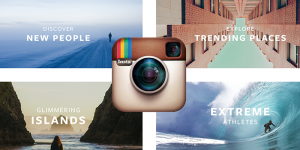 Instagram has proven to be efficient when it comes to marketing and business development. 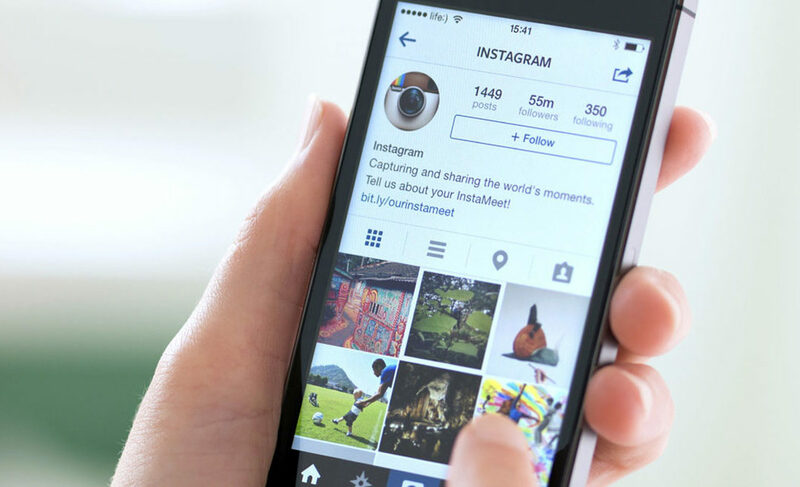 Many businesses have benefited from the use of Instagram in selling their products. Yes, Instagram is increasingly becoming one of the best social media platforms that any business can count on. Are you wondering why some businesses are growing faster while others are dragging behind? Yes, they are harnessing the power of Instagram to grow their business empires. 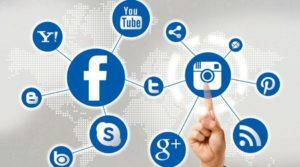 Social media is where many people hang out and it’s upon you as a business to approach your audience in these platforms, including Instagram. As a result, it is important to increase social media followers as well. The single image or video that you upload on Instagram can determine the success of your business since they let you engage with your prospects and customers. 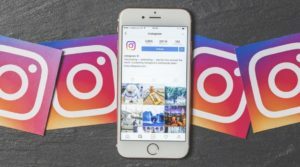 In this article, we have put together effective ways that you can use to harness the power of Instagram in favor of your business. 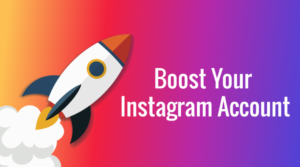 Hashtags play a big part in Instagram because it lets you connect with related topics in your industry. 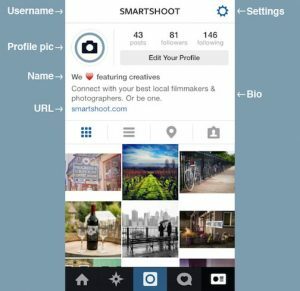 You can easily get followers on Instagram by utilizing the right hashtags related to your business. You need to use the right hashtags in order to spread your message to the right audience. For example, you can upload a photo and decide to use hashtags that show you are based at a certain location so that viewers in that area can be aware of your business presence. There are specified hashtag tools like Nitrogram that can come in handy in case you doubt whether the hashtag you intend to use is accurate or not. 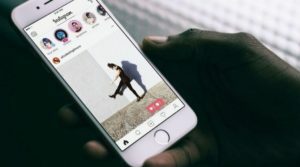 Nitrogram is an effective hashtag tracking tool – it entails Instagram engagement and analytics platform that delivers quality hashtag metrics including context, engagement and content. It is critical for your business success because it helps you track the relevance of your Instagram hashtags. Instagram is all about visuals and what is appealing to the eye. You need to treat your followers with top quality images and videos that they can easily relate to. The videos or images should deliver your message accordingly while keeping your followers entertained at the same time. You should utilize creativity and find out the best creative way that you can showcase the use of your company’s services or products. Your viewers need to know more about your products or services but it’s upon you to do that as a business. Make sure that you do it in an entertaining way to keep your viewers engaged with your Instagram posts. Show your followers how they can use your services or products to start something profitable or creative. 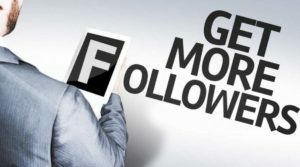 This way, you will get more followers and your business will be on its way to massive success. Remember to be consistent and always be updated with trending Instagram tactics to take your business to the next level. Your followers are humans and you need to show them that you are humans too. Nobody is interested in robotic photos or videos that do not relate to what they expect. You need to showcase your viewers behind the scene videos and photos of your company’s activities. For example, you can decide to showcase photos of your employees on a picnic or when they are working at their working stations. This trick is very effective in the sense that it helps build trust between your business and your followers. In the long run, you will realize that everybody wants to associate with your business because they can see that your business truly exists. You should share images of your staff accompanied with relevant hashtags related to your business. When you post photos of your employees they get motivated and it is a good way to show them how much they’re valued. Rewarding your followers is one of the best ways that you can show them that you appreciate their support. There are various ways in which you can reward your followers, including giving them promos and discount codes. You can borrow this trick from big companies that offer their followers great promos and discount codes on their products. Quality comes first before quantity. You should concentrate on uploading quality photos and videos even if it means one quality upload every day. You can easily identify images and videos that relate with your followers by using image analytics. Many businesses make a mistake of posting many videos and images without concentrating on the quality. Only a few businesses know the importance of posting quality Instagram videos and images. Quantity is okay but quality is the most important thing when it comes to gaining popularity on Instagram. Facebook and Instagram go hand in hand; hence you should always remember to post your images and videos on both social media platforms. Capture the best moments of your business activities and post them on both Facebook and Instagram. 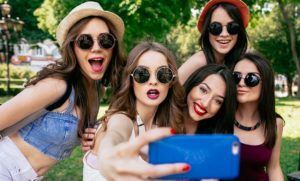 It is profiting to post on Facebook and Instagram because they are where many people hang out. Although Instagram is great, it only has 130 million users as compared to Facebook’s 818 million monthly active users. You should concentrate on boosting photo and video posts. 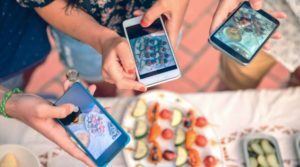 Facebook and Instagram as a duo offer businesses a unique opportunity for promotion. You can easily reach a wider audience by capitalizing on Facebook’s integration of Instagram. You should optimize your profile to showcase what you really do and help you connect well with your audience. Provide your audience with an easy-to-digest profile that entails all your company values and visions. Instagram Business profiles should include relevant information lie their colleagues on Facebook, Twitter, Pinterest, LinkedIn and other social media platforms. 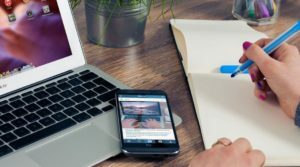 In addition, you should be keen to ensure that you include brand information in specific ways (e.g., maximum attention to branding, specific image sizes and number of characters). Everyday there is something trending on Instagram. In fact, every industry has its own trend in a given period. Participate with images from your brand and find a trending hashtag that applies to your business industry. The visual community loves trending topics and businesses can tap into this opportunity and offer their followers fresh trending topics. Instagrammers love being trendy hence you should ensure that your posts follow the current trends to keep your viewers glued to your posts. This trick works wonders and only the best businesses know what the power of trends can mean to their business success. Filters can play a big role when it comes to setting the mood of your image and sending the right message to your audience. You can easily change the feel and look of your photos, thanks to the multiple filters provided by Instagram. On the other hand, you can choose to go the no-filter route if you feel like your photos are cool without filters. Filters can say a lot about your business; hence you should use them accordingly while ensuring that you showcase the right images to your viewers. You can try out a new filter if you feel your business needs to go along the filter-route.